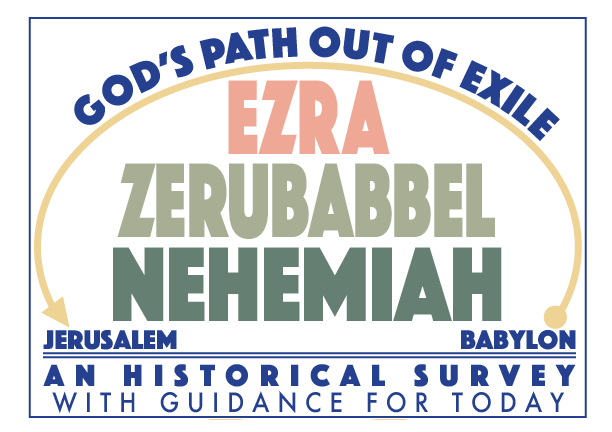 The first of our historical storylines will be a study of the Old Testament, analyzing the lives of Ezra, Zerubabbel and Nehemiah and their work for God in helping the Hebrew to end their 70 years of Babylonian captivity and return to Jerusalem during the sixth and fifth centuries BC. The restoration of God’s people during this time of Bible history has much to teach us as we seek God’s face and blessing today. Links to the Historical Storyline videos will be added to this page as they are developed.